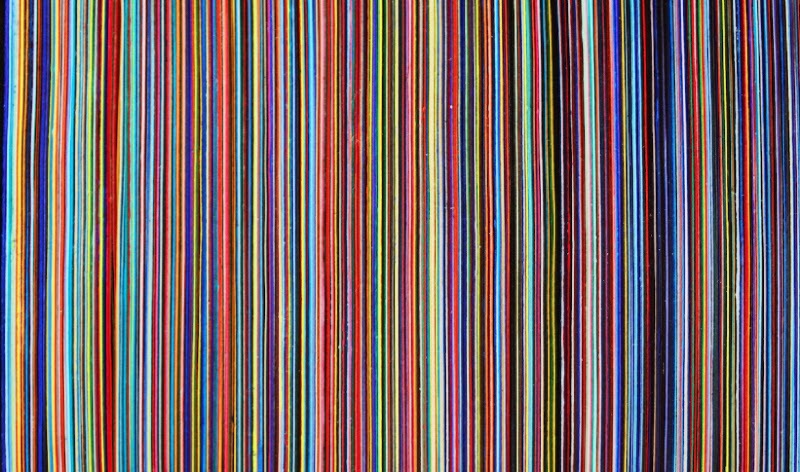 Your Colour Perception is Liz West’s largest site-specific installation to date, incorporating all 5000 square feet of Castlefield Gallery’s New Art Spaces Federation House fourth floor. The exhibition will include new work developed in direct response to the space prior. West will react to the architectural space using colour and light to create vast immersive installation art. This exhibition is the culmination of West’s ideas and works since being artist-in-residence at Kurt Schwitters Merz Barn on the Cumbrian Cylinders Estate in October 2014. Your Colour Perception includes new light work as well as works-on-paper and drawings. This presentation of new work will open on Friday 30th January (6-9pm) and remain open on Saturday 31st January and 1st February between 2-8pm, intentionally utilising the darkness outside to raise the strength of the illumination and colouration in the work. Using the enormous space to install a light work in the darkest Winter months will allow the colour to bleed with more saturation than if displayed any other time of the year.